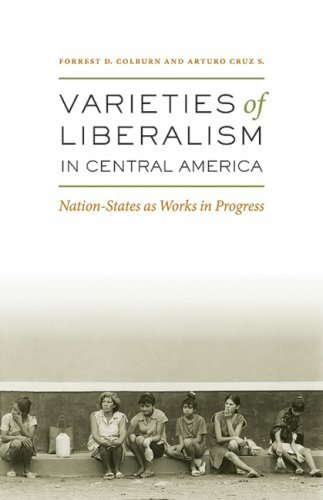 Authors: Forrest D. Colburn, Arturo Cruz S.
shown to be unique: there are a daunting number of variables. There is causality, but not the kind that can be revealed in the laboratory or on the blackboard. Liberalismtoday defined as democracy and unfettered marketsmay be in vogue, but it has no inherent determinants. Democracy and market economies, when welded to the messy realities of individual countries, are compatible with many different outcomes. The world is more pluralistic in both causes and effects than either academic theories or political rhetoric suggest. Arturo Cruz S. teaches at INCAE, the premier graduate school of management in Latin America. Cruz has been selected by newly elected President Daniel Ortega to serve as Nicaragua's ambassador to the United States.